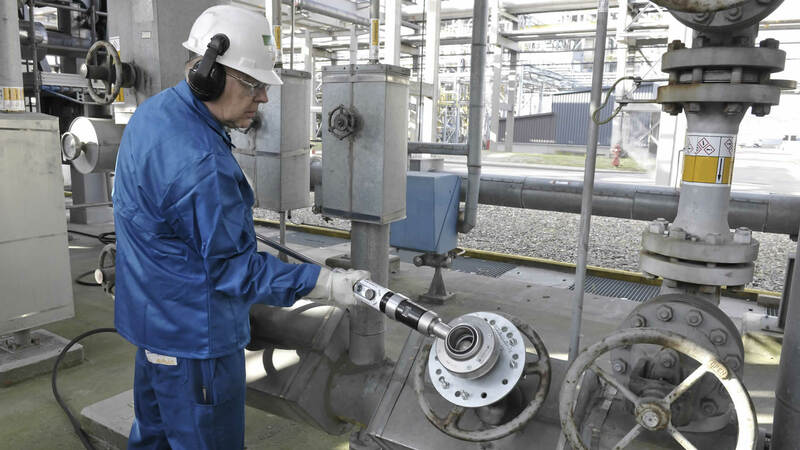 Easy operation of your manual valves is essential to create a safer working environment and minimize interruptions or shutdowns. 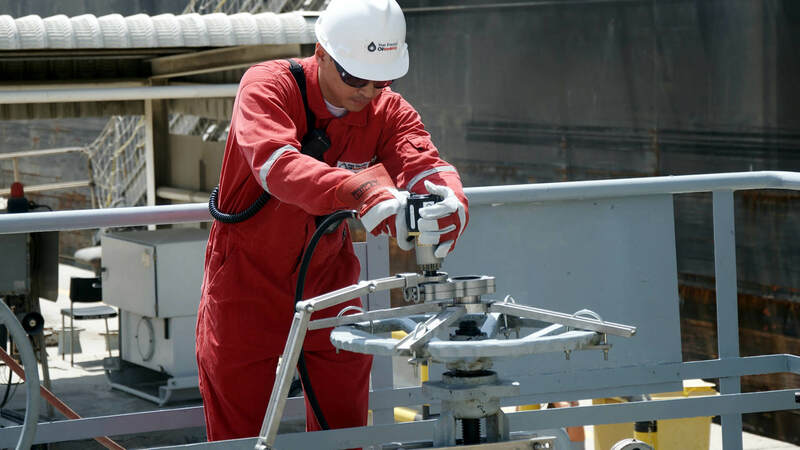 Our portable valve actuators and valve openers offer smart solutions for every situation. EasiDrive is your alternative valve-openening alternative to expensive actuators, for operating valves with high torque or number of rotations. You can apply the Power Wrench valve opener to any valve at any given moment thanks to its easy-mounting design. Universal mounting plate, installed within minutes. Operating torque up to 515 Nm.